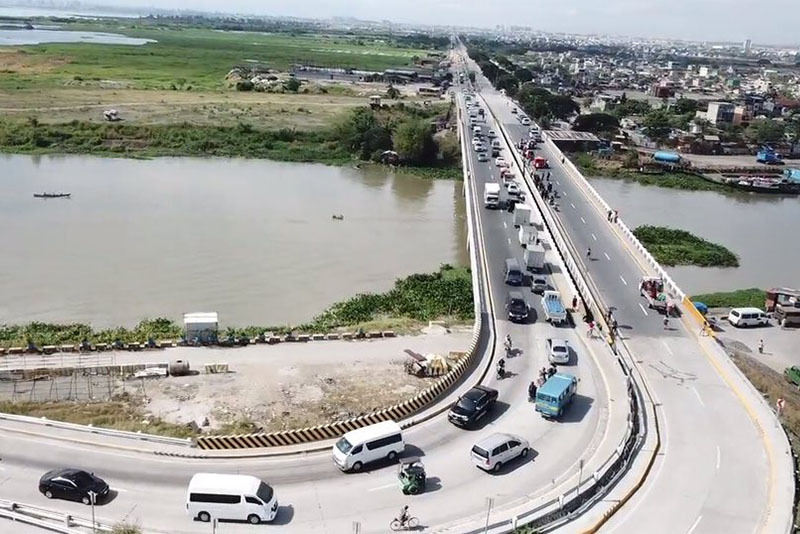 The Department of Works and Public Highways (DPWH) inaugurated the opening of the stretching toll-free Laguna Lake Highway, formerly C-6, that connects Bicutan and Taytay which happened last Thursday, November 15, 2018. The 6.94km-highway, stressed by DPWH Secretary Mark Villar, aims to divert traffic from EDSA and C-5 as well as provide an alternative route, and reduce the travel time from the eastern routes to Metro Manila to around 30 minutes or more. “We are happy to announce that this toll-free road will be able to cut travel time from Bicutan to Taytay and vice versa from an hour to just 30 minutes or less,” claimed Villar in a press release. 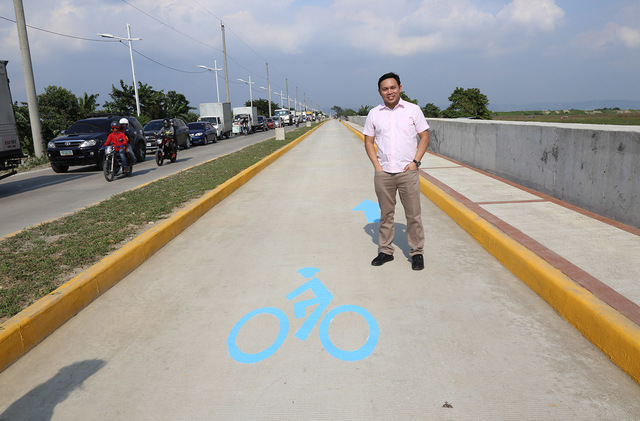 He highlighted the 3-meter-stretch protected bike lane and 1.5-meter pedestrian sidewalk that would provide order and safety to the motorists. The Laguna Lake Highway is composed of a two (2) lane concrete road plus a two (2) meter-wide planting strip and drainage. Apart from that, it also includes a widened of three (3) bridges namely the Napindan Bridge, Barkadahan Bridge, and Tapayan Bridge.